Remap the Tourian zone on planet Zebes entirely in 3D, or 2.5D to be more specific, with graphics similar to that of a Sega Saturn or PlayStation game. Create polygonal templated objects for all environment pieces. Create polygonal objects for all interactive characters; Samus, Metroids, Mother Brain, etc. 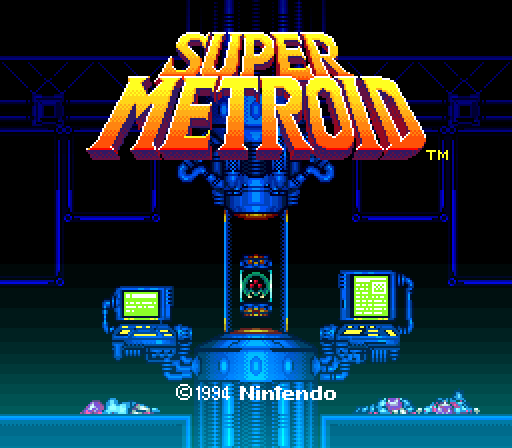 If it helps, think Super Metroid on Kirby 64 mode. Here are some YouTube sequential vids I’ve uploaded from playblasts of the project so far. Update: Sorry, didn’t even say what the videos were about! The first vid is of the prepro: I took screenshots of my course through the zone and pasted them all together to get what you see in the video. The second one is where I just threw some simple geometry together as placeholders for a mockup. And the third video is my progress thus far with modeling and shading. Right now I’m just shooting the get the project done. At the rate I’ve been going it will probably be near completion in June of 2009. Hey man this looks awesome do you think there will be a release date?